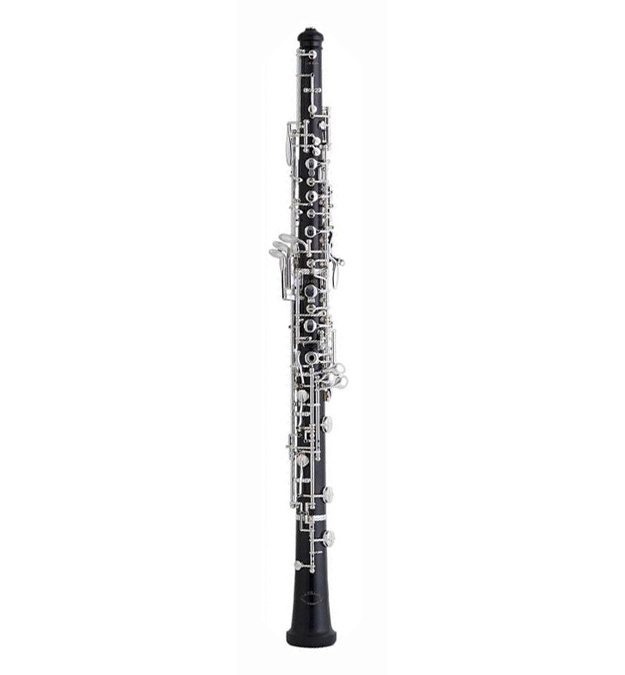 The Oscar Adler 1000 Oboe has a key mechanism suitable for young players. It is a semi-automatic instrument with a 3rd octave key and low B. It has Silver Plated Keys and a body made from Grenadilla Wood.